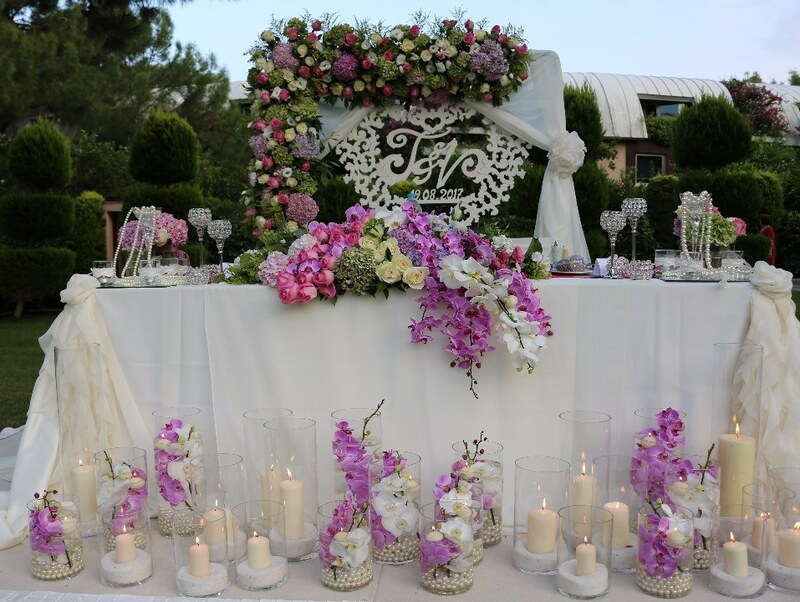 You can see in major sections of our website Special Images of decorations for some Couples whose weddings we made. 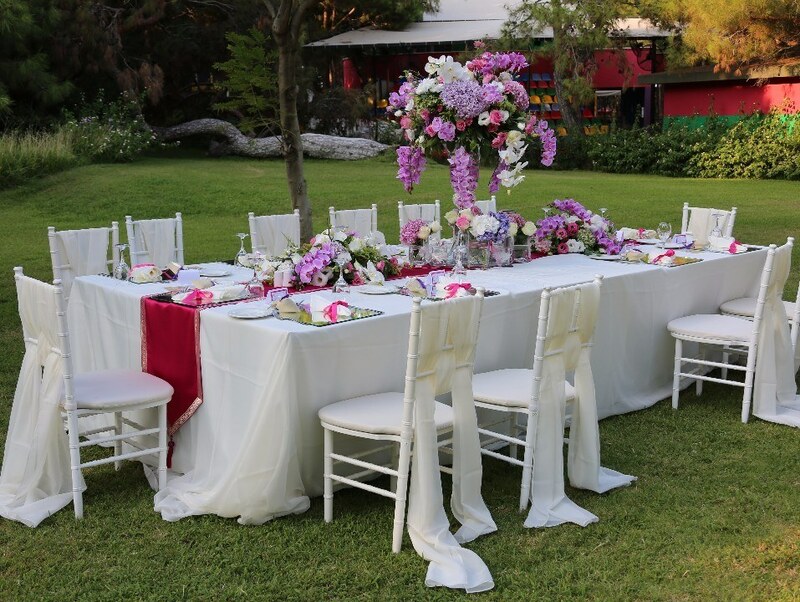 Special design for person for every wedding is indispensable privilege for our company World brand hotels famous with selected architecture, high service level and carefully selected outdoor venues. 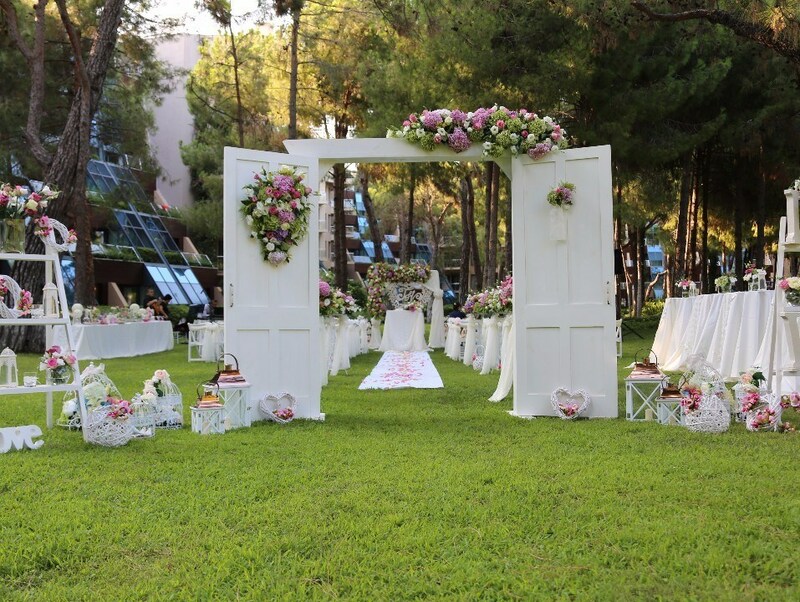 Our company, famous with Wedding Decorations suitable for venue and venue history of these hotels, presents every season new wedding venues and new decorations. We with our young, dynamic team and wedding partners are ready to serve you.